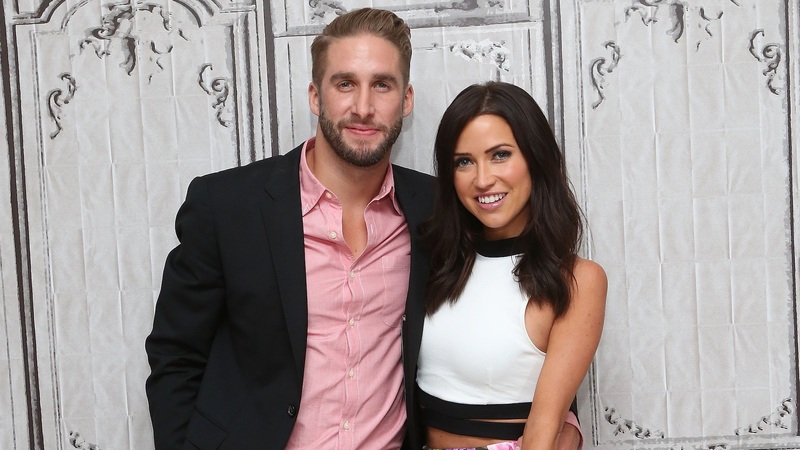 It’s all sinking in for Shawn Booth now — his relationship with Kaitlyn Bristowe is over. For the first time, Booth is exploring his grief through an interview on the Almost Famous: In-Depth podcast of fellow Bachelor Nation alums Ben Higgins and Ashley Iaconetti. And he doesn’t hide that it hurts. Like, a lot. “I’m going through the mourning process now, whereas she could have been earlier. So, I guess people mourn things differently, and I would definitely say that announcing the breakup was extremely tough, and seeing her move on was extremely tough. And I’m kind of just mourning all of it right now,” he admitted during the emotional podcast on Sunday. Of course, the “moving on” Booth referred to is a new development. Following flirtatious banter on social media over the last six weeks or so, Bristowe and another Bachelorette alum, Jason Tartick, have officially announced they are dating. Youch. It’s not surprising Booth told Higgins and Iaconetti he isn’t 100 percent sure how he feels about Bristowe’s super-cozy status with Tartick. He also revealed that although Bristowe and Tartick have only recently shared their relationship status with the world, they’ve actually been dating since November (aka, the month Booth and Bristowe announced their split). At this point, admits Booth, he’s working to process all these things, no matter how much it hurts to do so. The breakup was tough for Bachelor Nation fans too. Because Booth and Bristowe got engaged on the finale of her season of The Bachelorette in 2015, fans felt invested in their love story. Although people long suspected the couple was experiencing growing pains, it still came as a shock when they announced in November 2018 that they were splitting. Booth has not been linked to anyone since the split.